The Child Abuse Training and Technical Assistance Centers provide training and technical assistance to child advocacy centers; multi-disciplinary interview centers or teams; and child abuse prevention, intervention and treatment service providers. 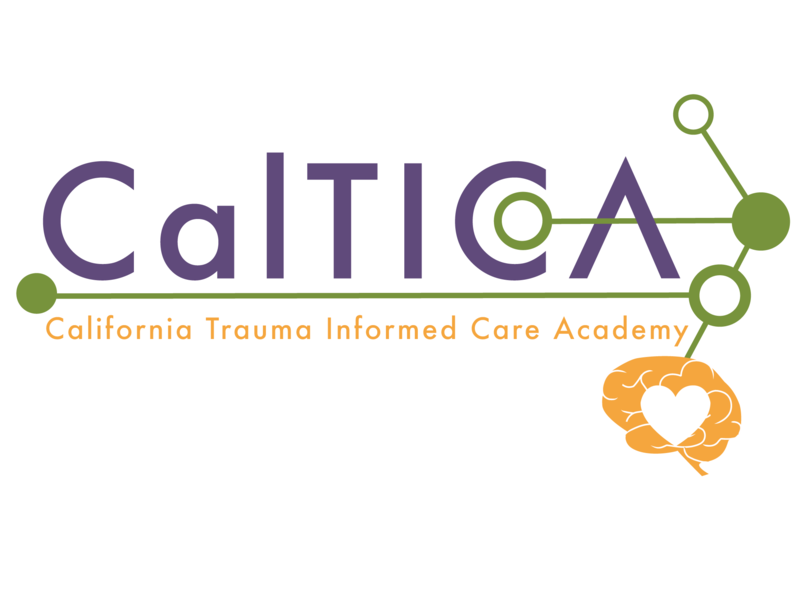 CIR Staff have been working on the CATTA projects for over 12 years and are considered experts in child abuse training in California. Since 1999, the California Child Abduction Task Force, along with CIR, has presented trainings throughout California. These trainings have reached thousands of participants, primarily professionals who are first responders to reports of child abduction. Services provided by this project include a two-day multidisciplinary response to child abduction training, a full-day child abduction simulation event, and other advanced topic training and resources. Service providers need to be aware of and responsive to the multi-dimensional needs of victims and work to directly address any barriers to service. The Underserved Populations Training Project focuses on four distinct victim populations: victims with disabilities, male victims, LGBTQ victims, and foster youth victims. The project provides free training and technical assistance to victim service providers in order to increase their ability to effectively serve underserved victims in the four identified population groups. It is crucial that victims of all ages, racial groups, gender identities, socioeconomic backgrounds, and cultures have access to in-depth, trauma-informed services. Serving California's Diversity Training Project helps service providers be better prepared to address the needs of critically underserved victim groups. The Diversity Project focuses on responding to the needs of three specific populations: People of Color (POC), People with Limited English Proficiency (LEP), and Immigrant Populations. CIR is working with the Greater Bay Area Child Abuse Prevention Council Coalition to implement the Enough Abuse Campaign throughout the 10 Bay Area Counties of Northern California and beyond. Please visit the Greater Bay Area Child Abuse Prevention Council Coalition website for more information on how we are implementing the project. Visit the National Enough Abuse website for more information about the national campaign. The Center for Missing and Abducted Children's Organizations (CMACO) was a membership organization dedicated to providing support to non-profits who serve families and communities of missing, abducted and exploited children. The goal of CMACO was to provide a platform for communication and collaboration between these organizations. To further the goals of the Children’s Justice Act, the CJA Task Force recommended the funding of a Statewide Coordinator for Multi-disciplinary Teams in California. The primary focus of this program effort was to fund and support the work of one part-time consultant to serve as a single point of contact for technical assistance requests from established and emerging Multi-disciplinary Teams and Children's Advocacy Centers in California. To learn more about this project please contact Kris.Murphey@cirinc.org. The following resources were developed by CIR staff on a variety of projects that are not currently funded. You can download the files below (you will need a PDF reader to open and print the documents). You may also request a printed copy of the resource for a small printing fee. Provides training to community-based organizations, child welfare providers and foster family agencies on the protection of out-of-home LGBTQ foster youth from violence, discrimination, harassment and increasing equal access to appropriate and relevant services as mandated by California AB 458 (the Foster Care Non-Discrimination Act). California LGBTQ Out-of-Home Youth Project was funded by the Tides Foundation. The training developed for this project is currently available as an eLearning Course.